Providing optimal care to patients is a primary concern in the healthcare field. By utilizing the latest resources and research in biomedical applications, the needs and expectations of patients can be successfully exceeded. 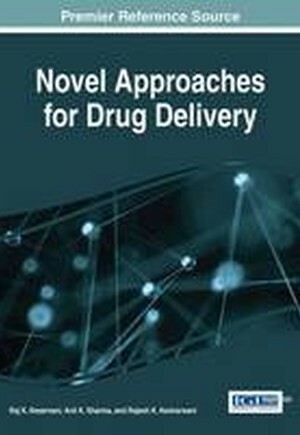 Novel Approaches for Drug Delivery is an authoritative reference source for the latest scholarly research on emerging developments within the pharmaceutical industry, examining the current state and future directions of drug delivery systems. Highlighting therapeutic applications, predictive toxicology, and risk assessment perspectives, this book is ideally designed for medical practitioners, pharmacists, graduate-level students, scientists, and researchers.